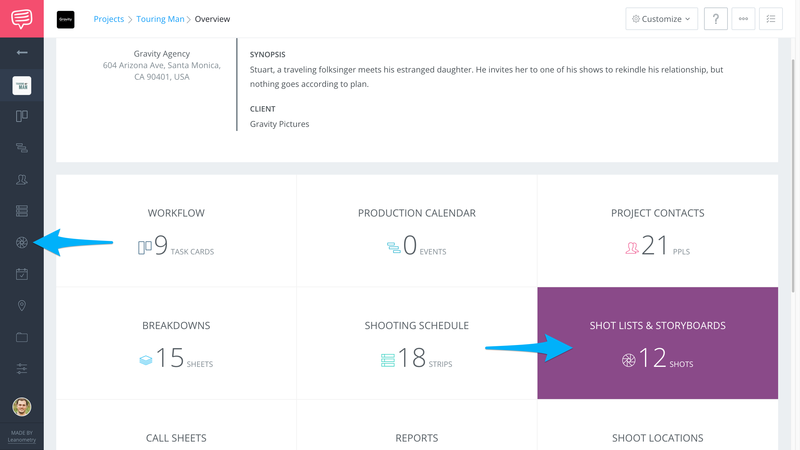 Learn how to get started with Shot Lists & Storyboards. Some projects don't require a script or screenplay, but that doesn't mean you can't create a detailed Shot Lists or Storyboard without one. Learn how to use StudioBinder's to generate Custom List for you unscripted project. 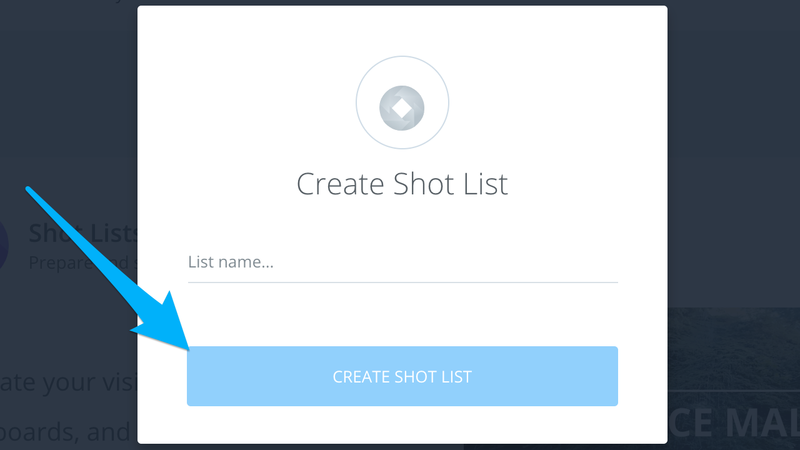 On your Shot Lists page, click New Shot List to create Custom List. 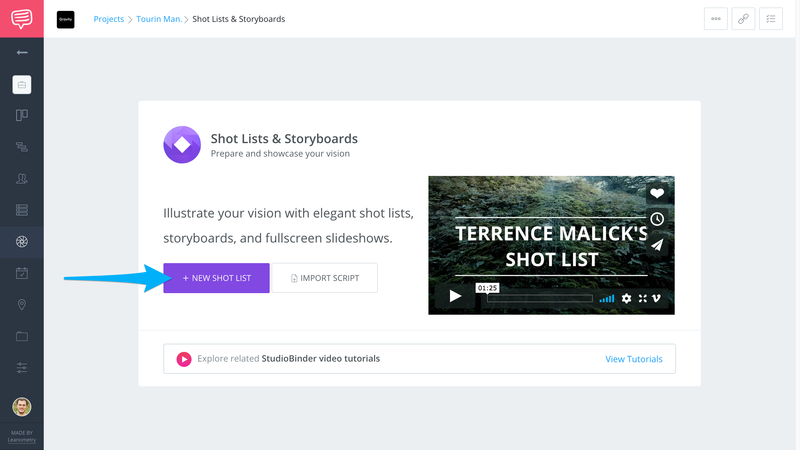 Give your Shot List a good title, then click Create Shot List to get started!